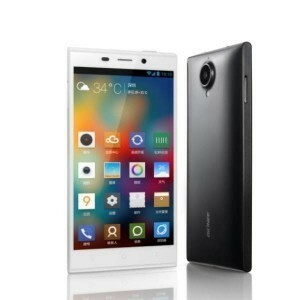 Gionee happens to be a mobile phone manufacturer which is headquartered in Shenzhen in Guangdong. This company was founded in the year 2002 and is China’s one of the largest phone manufacturers. Serving its products worldwide, Gionee is now focussing on slimmer smartphone designs thus securing its market in times ahead. The current CEO of Gionee is Arvind Vohra. Many products by them such as the Gionee Elife S5.1 and F103 smart phones have been launched in the past two to three years.